I feel like making the move to 7-wide will help with the creative rut I'm in regarding trains. It should in theory allow me to fit more inside a train engine, which'll give me space to insert things like L-motors and PF battery boxes without the compromises that have to be made in 6-wide. Does anyone have basic tips or tricks to use when making the transition? I know that train weight will go up, but pulling power/speed should go up accordingly as well, and that I'll need to build bigger and with more pieces... However, I feel like I'm missing more to the puzzle of 7-wide than that. For example, how would I go about making the train baseplates and centering the bogies within those? Any help with this would be appreciated. As it is, I'm only at the house once a week for an evening (thanks college) and I don't have hardly any time to build anyway, but I figure that LDD will help scratch that itch as well. You could use half thick Technic lift arm beams for centering the boogies. Mount them between plates used to make the base. Here is a presentation from Ben Beneke about building in 7-wide. You might find some of the techniques he demonstrates helpful. good question, good suggestions, thanks to all, I learned some facts! I think it's worth noting that, to achieve the width and scale of 7-wide, you don't always have to deal with odd-numbers. I am a big fan of using door rails and brackets. In the image linked below you can see a locomotive I made with a 7-wide cab and a 6-wide+doorway or bracket with tile running plate. This can make wheels and bogies a lot easier. 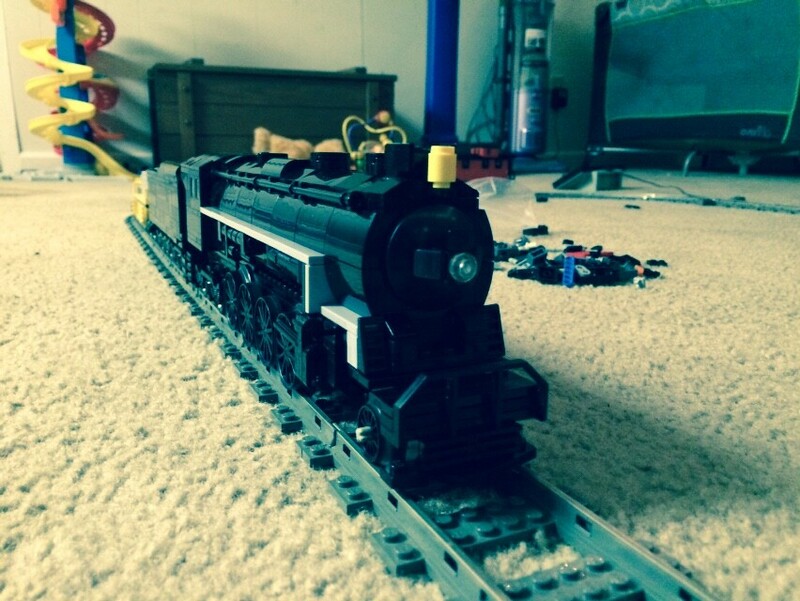 All of my rolling stock is 7W or 8W as well, but I don't have any photos to showcase them. I aim for 7, but sometimes they end up 8 due to the geometry of the pieces I use. I think it's worth noting that, to achieve the width and scale of 7-wide, you don't always have to deal with odd-numbers. As a sidenote, not all rolling stock is the same width. I've checked some Dutch prototypes, and in a scale of around 1:50 it would result in 7-wide locomotives and 6-wide freight cars. To connect bogies, you could use these. At http://railbricks.com/ there are some building instructions of 7 wide locomotives, maybe you'll find some useful tricks. Ah, yes, you're quite right about this. For instance I recently built a loco that was roughly in 7-wide 'scale', but in fact because it was a really small engine, it was mostly 6-wide. That's a very valid point. I nominally model in 7 wide, but my only loco in that scale so far is entirely 6 wide with a 7 wide running plate (it was the only way to easily achieve both the consistent width and look running plate on both loco and tender that I wanted and to achieve the small but distinct difference in width between the cab and the running plate and the tender's main body and the running plate. I also intend to build (at some point) a Terrier, which being a tiny loco may well have to be entirely 6 wide. My Berkshire is 7 wide, using my boiler as 5 wide and 1x running boards on each side. My cab is 7 wide, so the running boards match right up to it. I always build in 7-wide these days. My main tip? 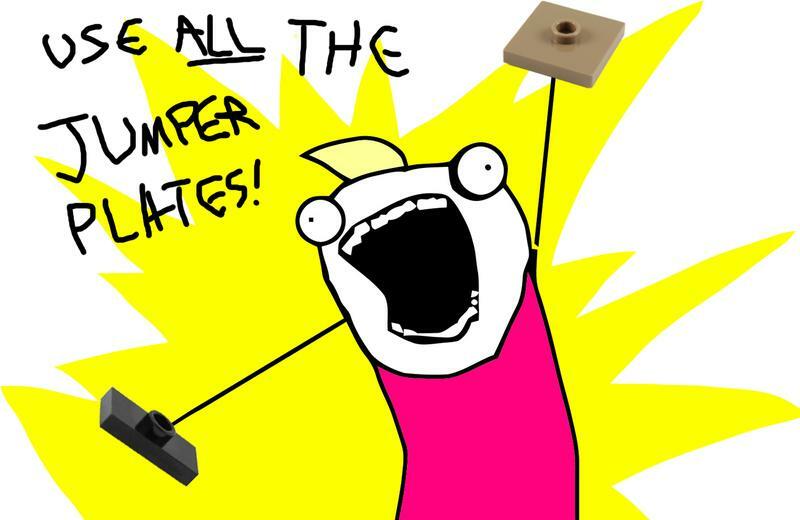 Buy lots of black jumper plates! Agreed! But 1x3 and 2x3 plates also come in handy very often! The thing is, there's not a good definition for what constitutes "k-wide". Measuring the widest point on the locomotive is unsatisfactory, since that would imply the Emerald Night is 10-wide, and basically any steamer with driving rods is 8-wide. "Main width of the body" is better, but doesn't account for cases where parts of the locomotive are built with SNOT and therefore is wider than the chassis would suggest (plus, "width of the body" is vague). If your goal is to make an accurate model of a locomotive or rolling stock, then you should pick a scale ("k-wide" doesn't count as a scale), then scale up/down drawings of the prototype based on your chosen scale to get the correct dimensions. The actual width of models will then vary based on how large the prototypes were -- at the scale I use, American stuff tends to be ~8 studs wide, British things closer to 7 studs, smaller locos all over the place ... etc. A different way to think of it might be this: You want to add more details and functionality to your train. 6-wide isn't big enough, so you just have to "build bigger" by widening the base you build on. I suspect 7-wide was initially an attempt to build "a bit bigger" without going all the way up to 8-wide. However, the sheer size of some real prototypes won't be conveyed correctly without using larger sizes. Good comments from everyone - since spring break starts next week, and I'll be stuck watching the house, I think I'll have time to work on this, if sorting pieces doesn't kill me first. 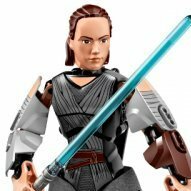 I keep coming back to this thread by Commander Wolf ( http://www.eurobricks.com/forum/index.php?showtopic=106654 ) and I think I'll have to steal the ideas laid out there. Building the base out of plates entirely would allow me to sandwich those half-width beams in between a layer of plates, and will allow me to mount a large battery box. This should also give me the space I want to install a couple of motors. And, I'll make good use of jumper plates. It'll take some cleverness to get the angles and things right if I want to do anything 'off-grid'. On my first 7 wide loco, I made the base 6 wide and used about 100 jumpers to widen it to 7 studs. After I finished the model, I realized that I could have just made the base 7 wide to begin with. My subsequent models didn't use nearly as many jumpers. My most recent one used maybe.... 20? If you're running low, yellow jumpers were on the PAB wall in most Lego stores, so I have a couple cup fulls and I use them when the color is irrelevant. Might still be able to find them in a few stores. Assuming you will not be tearing apart your 6 wide equipment 7 wide is a good jump for your future equipment. I think it is hard to notice the two scales mixed together. I still build mainly 6 wide but I generally do not do interiors. My larger steam engines have 8 wide cabs, dropping to 7 wide tenders and then 6 wide cars. Several of my steam engine tenders use 5 long half beams to hold the trucks in. I think I typically have five of these in a row to form a base to ride on the bogie plate. Then a pair of them above running perpendicular to hold the assembly togetherso that I can use half pins to connect into system bricks above. As mentioned before, I would just start from a 7 wide base (that's what I do). Don't want to criticize but you might hit a problem with the lavender bogie plate in the above setup. Since the 90's, the pin is only 5mm high so it will only go though one 3x2 plate with hole. The old bogie plates from the 80's with 7mm pins would work but they are getting hard to find. 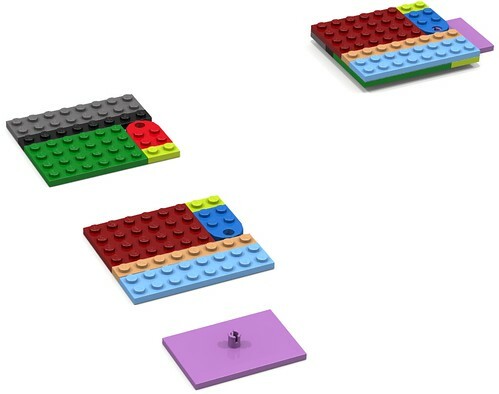 Best solution might be to remove completely the top 3x2 plate with hole (the blue one) so the bogie plate can properly clip in place. As an added benefit the extra plate height recesses the top of the pin so that it doesn't intrude with whatever it is that's on top. I've implemented it in several cars and even a train with no trouble at all. It's not as if the arrangement won't work, it's just that the bogies won't spin as freely as they would had they been pinned properly, and you could deform the pin on the turntable in the long run.